This page is not public and has been built for a proposal for NAEA Administration. "Unlocking the Powerful Art Program"
A proposal for a presentation/keynote for the NAEA Convention 2016 Chicago. If you have any doubts that art is THE MOST important class a student can take in school, the speaker, Eric Gibbons, will explain the facts, figures, approaches, and research that proves it. Gibbons assures us that you are already the expert that you need to be, and if you are not, a few simple adjustments that can amp up a tepid program. 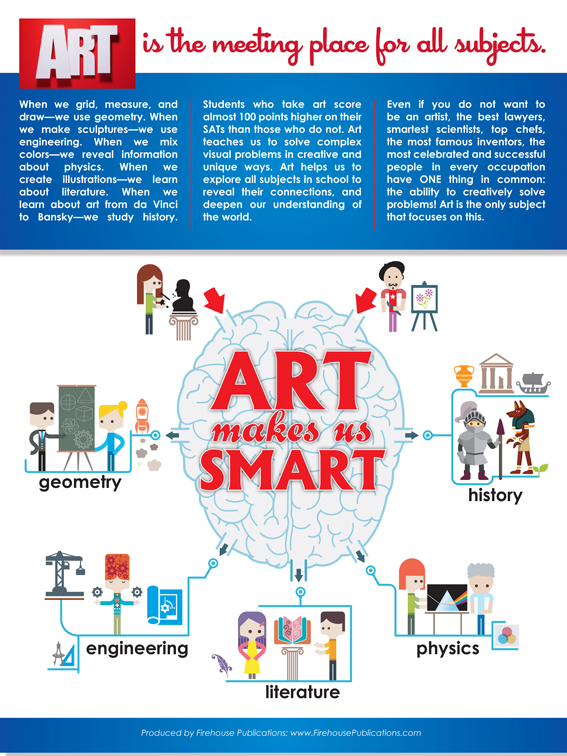 Touching on STEAM versus STEM, the inter-curricular approach, arts integration, and choice based learning, we come to understand why art students outscore their peers by an average 100 points on tests like the SAT. Gibbons' approach beats that by another 55 points, and his students are 50% less likely to fail other state assessments. Believe it or not, art is at the heart of education, and if you are in a district that minimizes your importance by calling you a "prep teacher," enrichment, or a special area teacher, you need to see and understand why you are much more than that. All attendees will be gifted a packet of support information, lesson ideas, sample assessments, benchmarks, strategies for improving collegial and administrative respect, understanding, funding, and ultimately the stability of your department. "You are the solution to the education woes of this country and the world, many just don't know it yet." Advocating, and what that could look like for tenured and non-tenured teachers. For further information please email the speaker through email to LOVSART (at) AOL (dot) com, or Gmail to the same address. Please include the subject NAEA 2016.